#Challenge19 is a new scheme that Mothershare is running to encourage people to join them and build up a bigger volunteer base, as they get busier we need more help. They aim to get 19 hours of voluntary hours each week. Lasts weeks total thanks to Caravan Guard helping as well was 205!! Why not join them? It is a great team of committed individuals men and women, and there are a variety of roles to suit all skills. 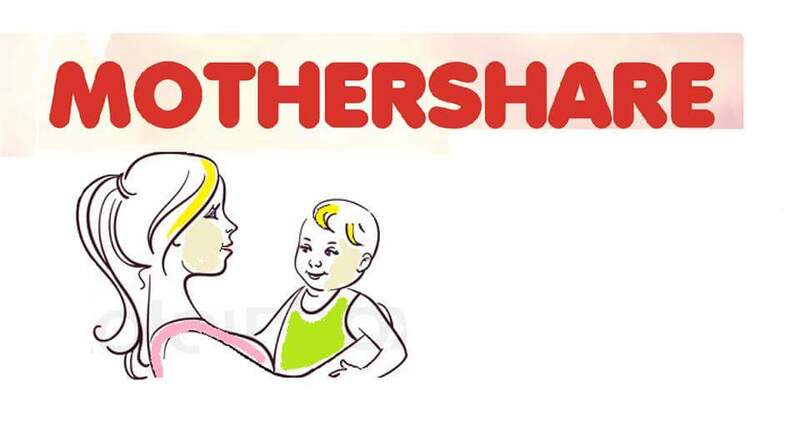 Go to the Mothershare Facebook Page and DM if interested with a contact number and they will call you back.